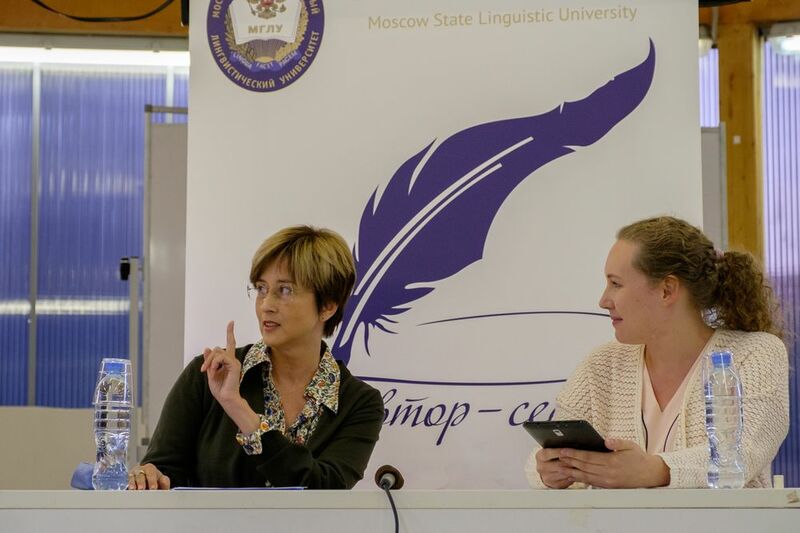 On August, 27 Olga Iriskhanova gave a talk in Muzeon1 on recent studies in socio-cognitive linguistics and recurrent gestures in particular, with special emphasis on the role they play in effective communication. Listeners eagerly participated in discussion, shared their experience and asked questions. 1 Muzeon park of arts is an open air museum, creative area in Moscow centre for arts, sports and education.